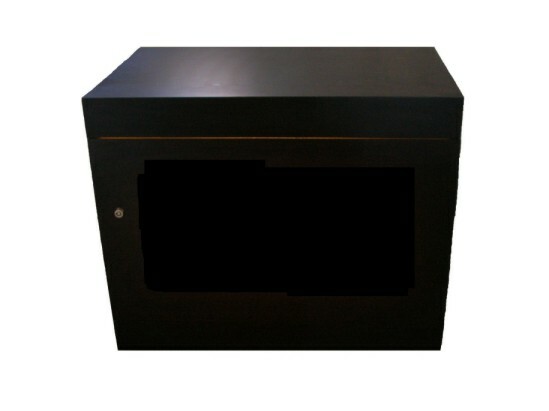 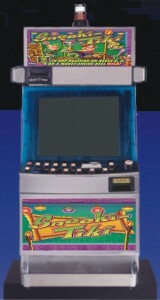 International Gaming Technology (IGT) video slot machines for sale listed below are the single games with the 044 computer board platform for $2200. 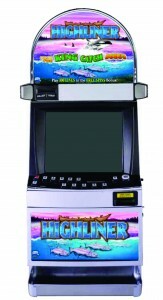 These video slot machine games all have 5 or 6 video reels and may have as many as 5 to 100 paylines and can range from 1 credit per payline to 20 credits per payline depending on the game. 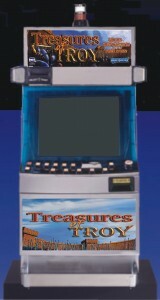 ALL MACHINES BELOW ON THIS PAGE ARE $2200.